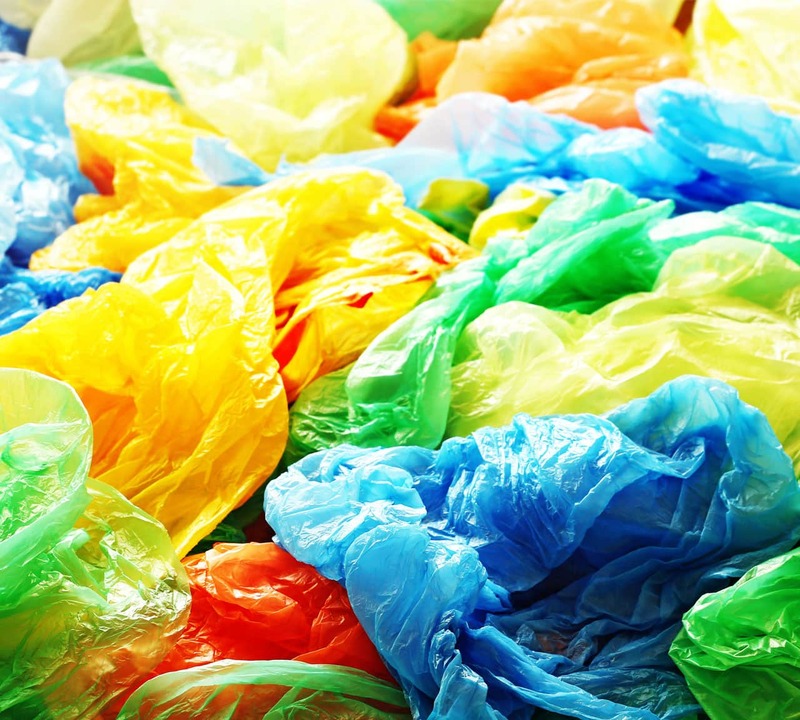 We can now confirm that the ‘Single Use Plastic Bag Charge’ legislation has now been passed by Parliament. a) Unwrapped food bag: A bag intended to be used solely to contain wholly or partly unwrapped food for human or animal consumption. (b) Unwrapped loose seeds bag: A bag intended to be used solely to contain wholly or partly unwrapped loose seeds, bulbs, corns, rhizomes, flowers or goods contaminated by soil. (c) Unwrapped blades bag: A bag intended to be used solely to contain wholly or partly unwrapped axes, knives, knife blades or razor blades. (d) Prescription-only medicine bag: A bag intended to be used solely to contain a prescription-only medicine, a pharmacy medicine or a listed appliance sold in accordance with a prescription issued by a doctor, dentist, supplementary prescriber, nurse independent prescriber, independent nurse prescriber, optometrist independent prescriber, pharmacist independent prescriber or EEA health professional. (e) Uncooked meat food bag: A bag intended to be used solely to contain uncooked fish or fish products, meat or meat products or poultry or poultry products. (f) Live aquatic creatures bag: A bag intended to be used solely to contain live aquatic creatures in water. has a width or height greater (in either case) than 439 mm. (h) Woven plastic bag: A bag the material of which is made by interlacing long threads passing in one direction with others at a right angle to them. (i) Transit goods bag: A bag which is intended to be used to carry goods in a transit place. 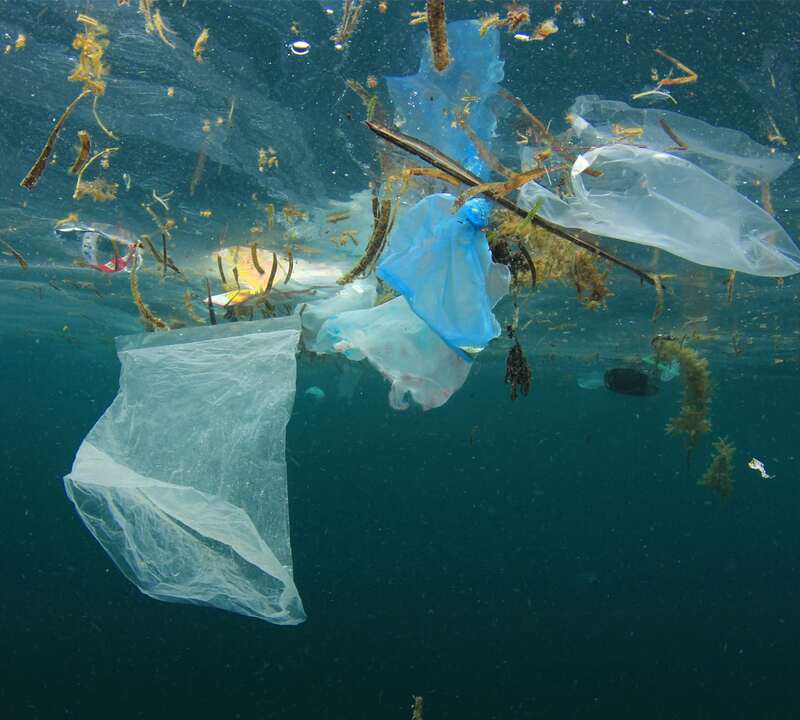 It was a concerted response to the alarming statistics surrounding the use of single-use plastic bags in England – more than eight billion disposable bags used each year – that’s 130 per person; 70 carrier bags littering and blighting every mile of coastline – bags that can take up to 1,000 years to fully degrade. The English law contained several, however, (see above), which angered environmentalists who demanded a universal levy. Many retailers too were confused by the measures. The results of the levy, nevertheless, were encouraging. Read all about it here. Government data said that the seven major retailers (Asda, Marks and Spencer’s, Sainsbury, Tesco, The Co-operative Group, Waitrose and Morrisons), dispensed over 80% fewer bags in the initial 6-month period of the scheme. This amounts to around six billion plastic bags removed from the eco-system. As in the Wales and Northern Ireland experience, retailers donated over £66 million to good causes – accounting for four pence from every five pence collected. These included causes chosen by customers and store staff, ranging from health to heritage charities, environmental and the arts.